"Today I was hit with a rock in the back, a helmet in my nose. I swallowed tear-gas, Carried the kid who died, and what did you do?" - Robert Redman, age 28 over twitter on February 12, 2014 shortly before he was shot and killed. February 12, 2014 is a day that needs to be remembered, not only in Venezuela, but wherever people of goodwill are to be found. Students were gunned down in cold blood that day by state security agents of the Maduro regime for nonviolently protesting in defense of their rights. Janeth Frias, the mother of Bassil Alejandro Da Costa, said her son "wanted to go out to protest for his mother who had been waiting for four months for an operation and there were no supplies for the surgery." 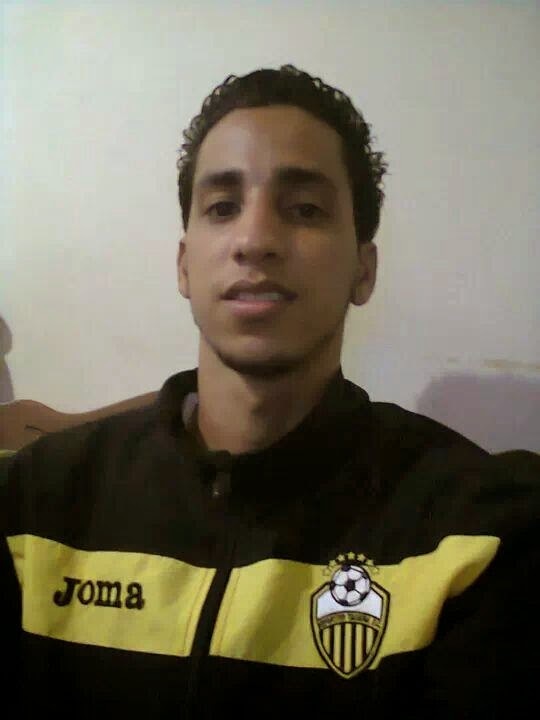 Bassil Alejandro Da Costa was shot in the head in Caracas on February 12, 2014 from shots fired by a group of police men and his killing was captured from different angles on three different cameras. He was 24 years old. Due to the public outrage over the killing eight government functionaries have been charged in the killing, only one of which is being held in custody awaiting trial. Robert Redman, in the picture above carrying shooting victim, Bassil Alejandro Da Costa on February 12, 2014 tweeted: "Today I was hit with a rock in the back, a helmet in my nose. I swallowed tear-gas, Carried the kid who died, and what did you do?" He was 28 years old. 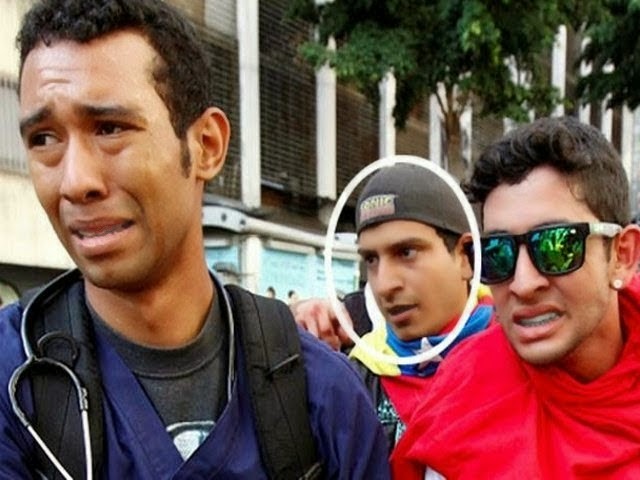 He had carried the lifeless body of Bassil Alejandro Da Costa Frias who had been shot by Venezuelan security. Hours after tweeting the above message, Roberto Redman was also shot in the head and extrajudicially executed by Maduro's security forces. 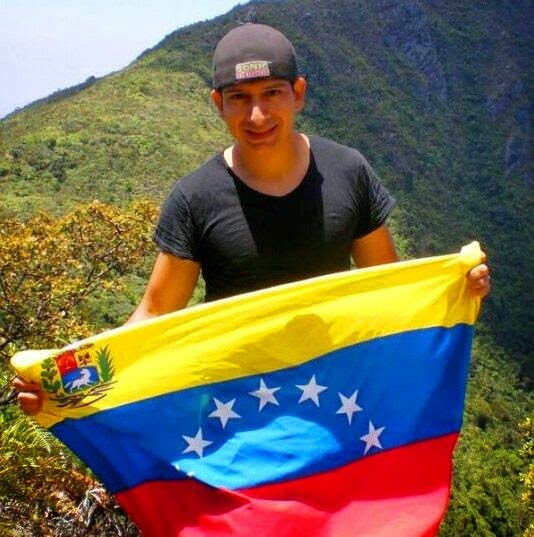 Six months later and the words of Robert Redman, a young man who put his life on the line for a better Venezuela, remain a powerful indictment both of a tyrannical regime and those who remain apathetic before its unjust actions. Forty one more would be killed over the next six months for peacefully exercising their rights and many shot in the head like Robert and Bassil. 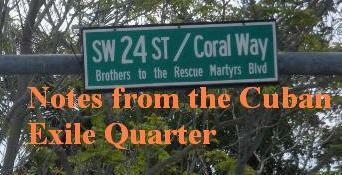 They must be remembered, their sacrifice honored and the call for justice for them and their families echoed around the world. Thanks for writing about Venezuela. Hopefully sooner than later our countries will be free again. Together we can make that happen.